Surya Global Hospitals is one of the best multi-specialty hospitals with excellence in Cancer Care in Kakinada and the coastal districts. We are open 24X7 to provide the affordable and accessible healthcare for everyone. Our doctors are dedicated to provide you the finest healthcare. Make sure you book an appointment to consult them. Our experienced medical and paramedical staff are always on their toes to deal with the critical and emergency cases. Surya Global Hospitals is the best cancer care hospital with a comprehensive cancer center for prevention, treatment and research in cancer. We provide state-of-the-art cancer treatments at affordable costs. 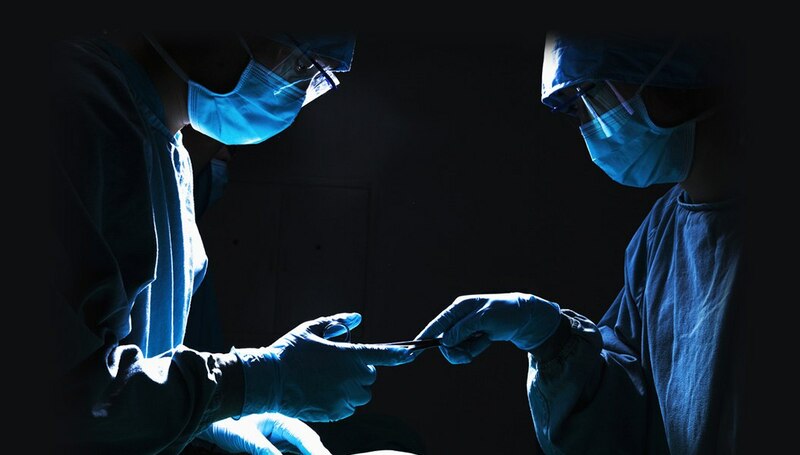 Our Center is well known for a wide range of Laparoscopic Procedures, including advanced Laparoscopic Surgeries with only a short period of hospitalization. Qualified and accomplished doctors with years of experience in their respective areas and with a passion to serve the society to change the lives of many people. The hospital provides round the clock diagnostic and support services with experienced medical and paramedical staff within your reach. Collaborations for cashless hospitalization and treatments. Physical safety, safety from theft, assault. Surya Global Hospital make sures the patient is thoroughly aware of his health state.